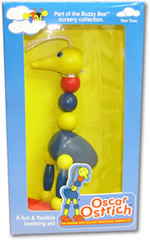 Bright and colourful iconic kids range of toys. The popular wooden pull a long buzzy bee is a toy every child should have for hours of fun play. 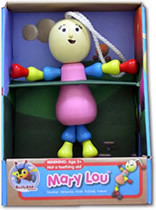 Mary Lou is a great toy for little girls. The baby romper and ring stacker are very popular. Great gift for expat kiwis is the miniature buzzy bee christmas decoration.